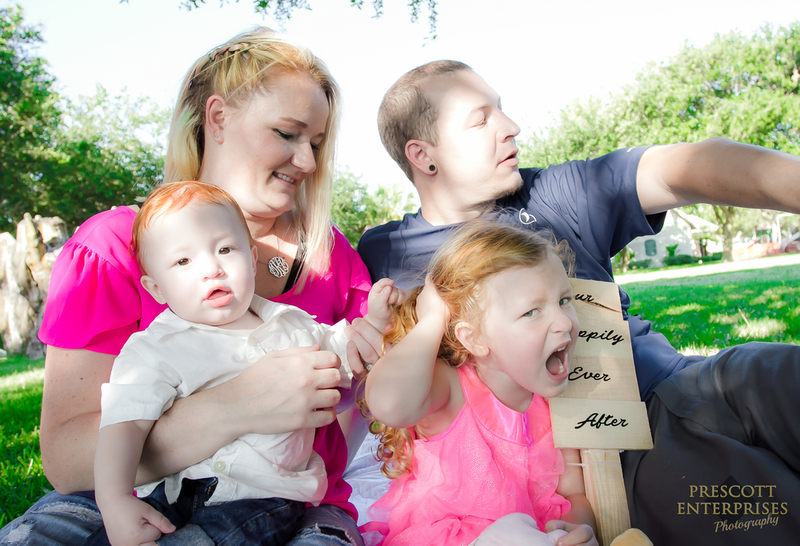 What a pleasure to work with this wonderful family again as part of Prescott Enterprises "Growing Up" Photography Series. 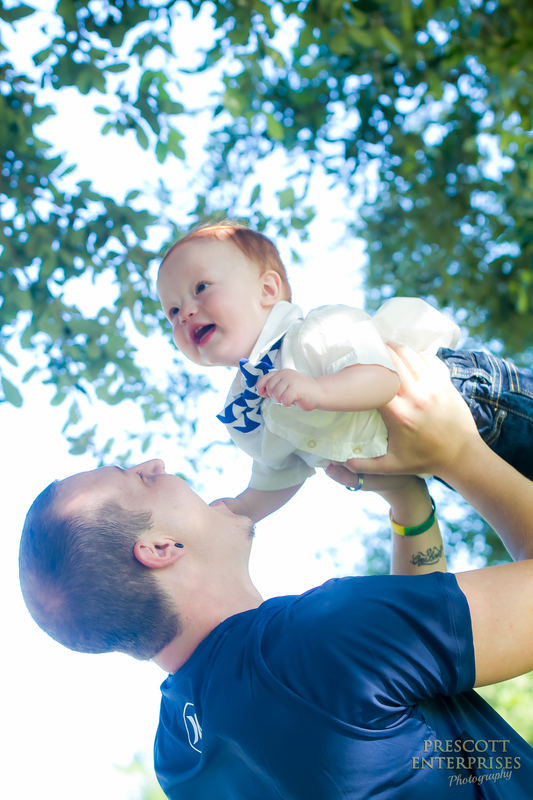 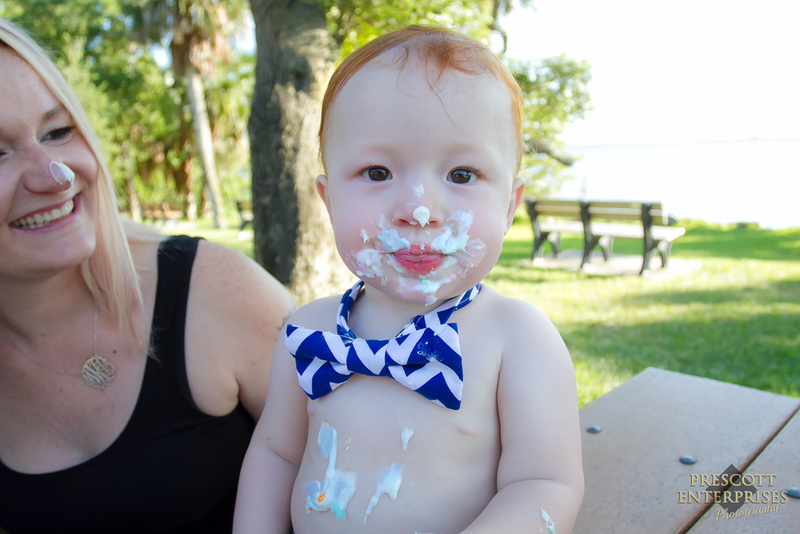 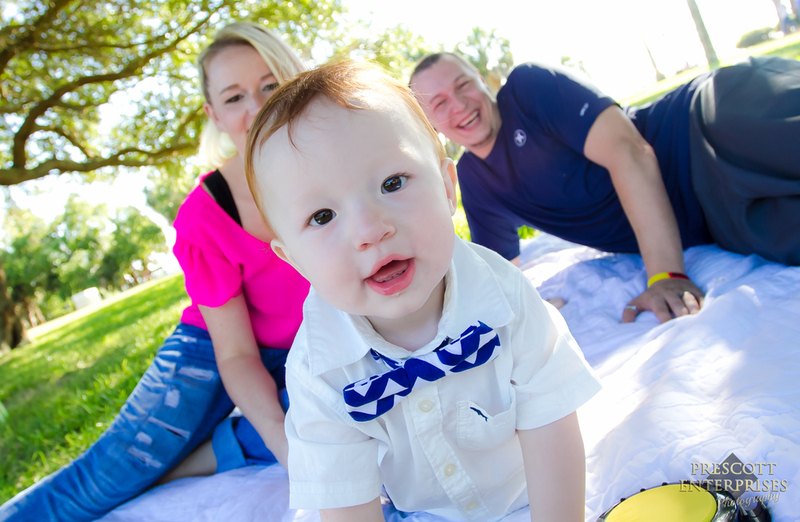 Each year (since Kylee turned 1 years old) we have captured their family and their personality. 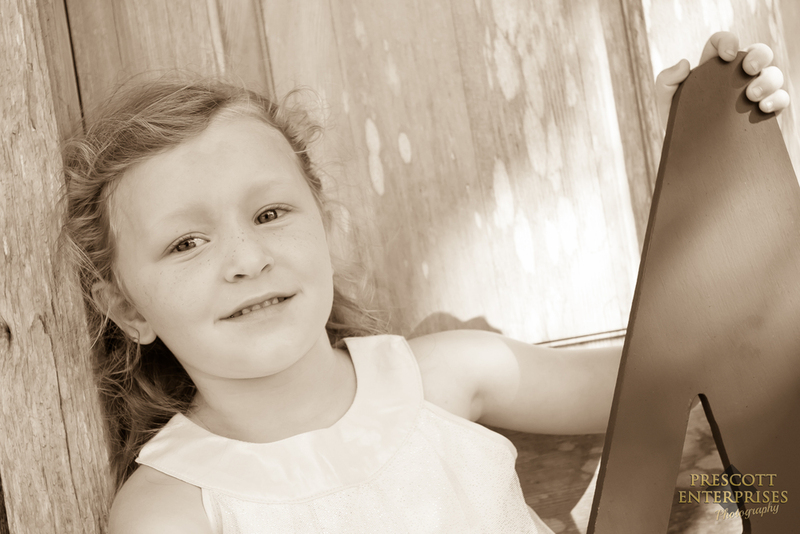 This year Kylee (now 4) has a little brother-Marlee, who made for an even more fun and eventful photoshoot. 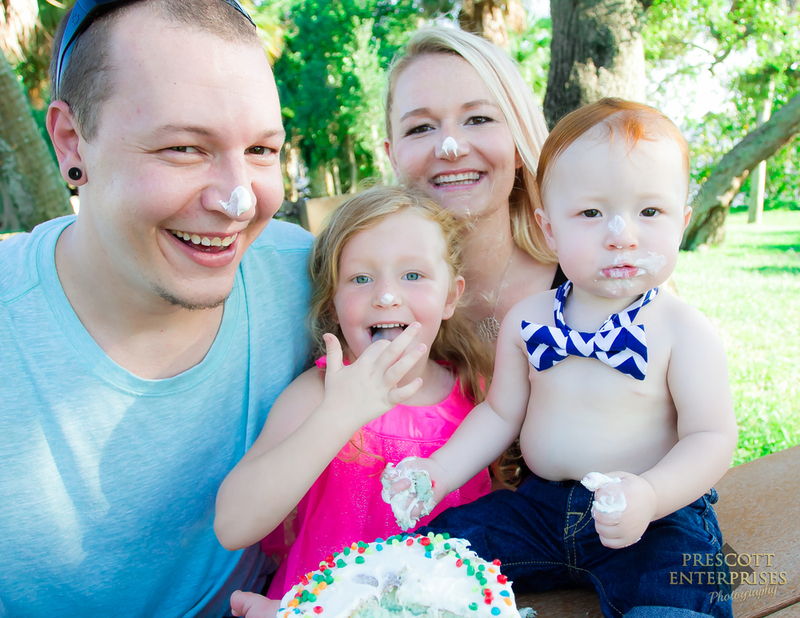 For more information about our "Growing Up Series" (with special pricing rates for consecutive year bookings) or our "Smash the Cake" mini-sessions, drop us a line through our website www.prescottenterprises.